I thought she was dead...I was wrong. What would you do if the reality you knew was nothing but a cover-up? I'm starting to believe that fairy tales exist, but sometimes the creatures in them are more like monsters...I wonder what that makes me? 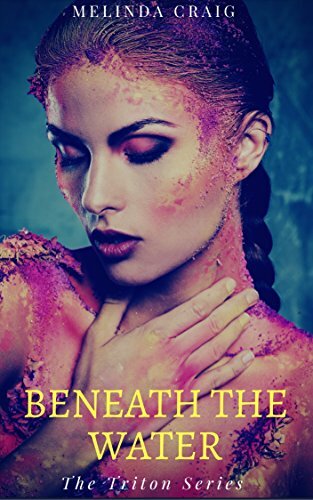 Beneath the Water is the first short story in The Triton Series: a new adult tale that will appeal to those who enjoy paranormal mysteries, urban fantasy, and above all else--mermaids.